Forget to charge before heading to the office? No problem. 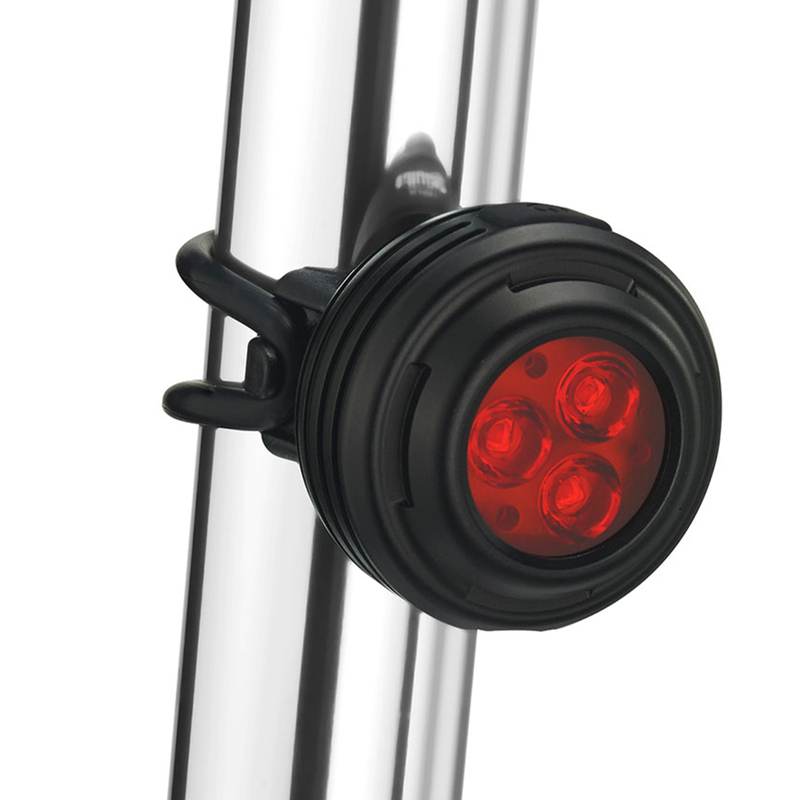 With the in-built lithium ion battery, the Gemini IRIS Rear Light can be charged anywhere with a USB port. With up to 22-hours of run time from one 90-minute charge, the Gemini IRIS Rear Light is as efficient as the Tokyo subway. To help make sure you’re never caught out in the dark, the smart battery indicator will let you know when it’s running low on juice. Very bright rear light even in day time, quality is also good, too. But the mounting option is limited, and have to take light off bike every charging.